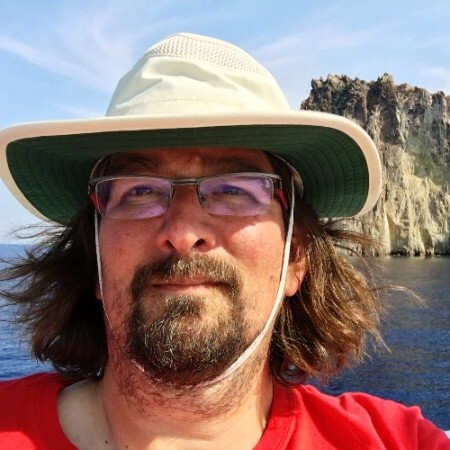 As Trust Artist and Certified Enterprise Coach with the Scrum Alliance, Olaf is a veteran and leader in the international agile community. In 20 years, he has visited and helped hundreds of organisations to transform. In that work, exploring culture and making sense of leadership have become his speciality. His strategy: increasing trust and responsibility through invitation and clarity. Olaf doesn’t hesitate to show up as kind and blunt – discomfort grows his capacity to love what he dislikes. Olaf invites us to trust ourselves and others. He believes: You deserve to love what you do. Olaf is one of the founders of TrustTemenos Leadership Academy. We work with leaders increasing their clarity of identity and intention, and help growing organisations where safe spaces are available for people to show up and grow. In 2016 we published a workbook for leaders: Showing Up, available on LeanPub. We invite leaders to consciously Show Up: to become aware of how our clarity of who we are and what we want determines the results that emerge from our context – in leading our lives, leading our team, as well as leading whole organisations. Movement and drive comes from tension. Tensions come from differences. We need more tension if we want to move farther and faster, go where we haven’t gone before. Everything changes. We change where we are going, what we are doing, how we are working, and the only thing we can rely on are relationships – the people who share the journey with us. In our relationships, we prefer harmony to tension. We want to work with people we like, people like us. Unfortunately, that leads to mediocrity and boredom. How do we make a difference with intention? How do lead with or in tension? How can we square the circle of working in strong relationships with people whom (or whose perspective) we don’t like? In this talk, you’ll reflect on and decide how you want to show up and make progress – or lead towards progress – in these difficult and ambiguous times. © 2018 Agile Ry. All Rights Reserved.